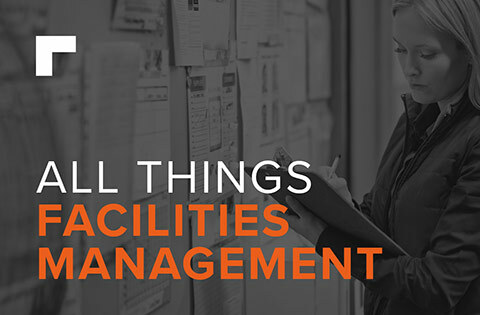 Traditionally many factories and plants will have utilised ceramic tile floors within the most challenging parts of their sites. This is due to the useful industrial properties tiles provide and the fact that their long lifespan makes them an economical option. This was true in a number of sectors, including breweries, distilleries, F&B production and processing, workshops and chemical labs. However nowadays, plant designers may be torn between installing a tiled floor or a (polyurethane) PU cement flooring system. We’ve taken a look at how these two materials stack up against each other to help identify which one will be the best fit for you. 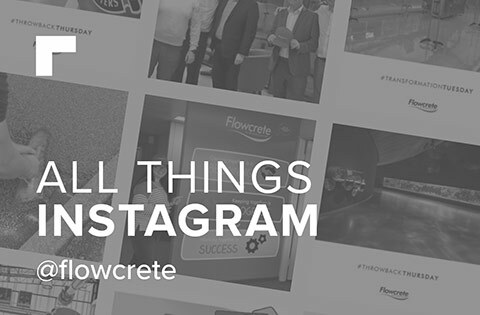 In contrast to quarry tiles, PU flooring systems do not use grouting and instead provides a seamless surface where constant re-grouting is a thing of the past and bacteria and mould cannot lurk in hard to clean places. Laying a PU floor to a fall, installing coving and incorporating stainless steel drainage in to the finish is a great way to create an easily cleanable floor area. 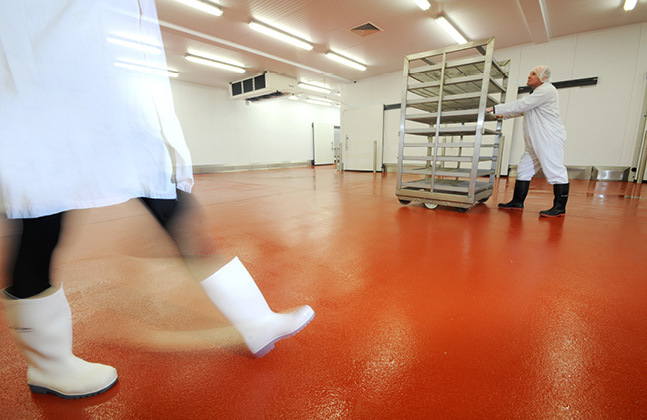 PU flooring with in-built drains are a great way to facilitate a quick and effective cleaning regime. PU systems can even be manufactured to contain a powerful silver ion-based antibacterial additive, further enhancing its hygienic properties! 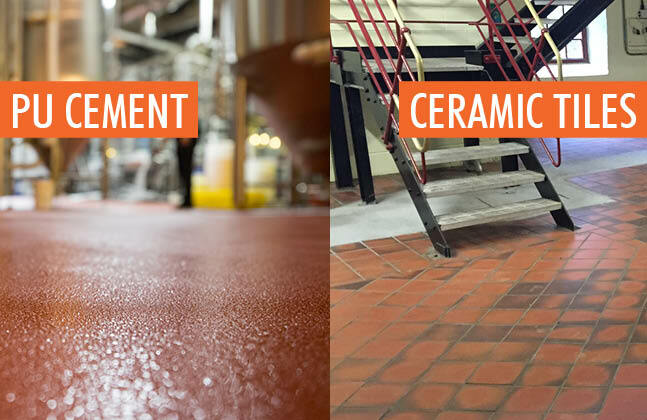 Made up of high-fired ceramic compounds, industrial standard tiles are capable of supporting equipment and resisting impacts, wear and tear without cracking, providing a long service life and superb floor protection. The same can also be said of PU systems, which have a compressive strength that is more than capable of withstanding heavy equipment, long hours and intensive industrial activity. There are both tiles and PU systems that can withstand really extreme temperatures, a common factor in many plants and factories. This is particularly useful in places with large ovens, where the floor in front of the ovens will have to survive intermittent blasts of super-hot air. In the longevity and durability stakes the two materials are quite closely matched. Interestingly, PU has a thermal coefficient of expansion similar to concrete, which means that it will move with the underlying substrate during thermal cycling. This avoids cracks and gaps appearing in the floor’s surface as the floor heats and cools over time. 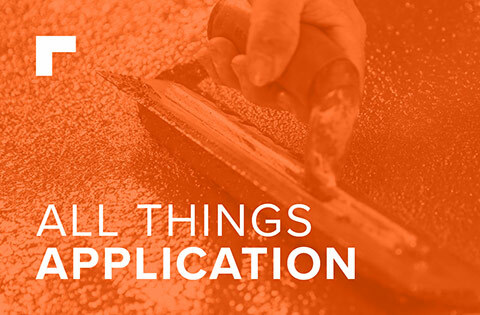 The extruded and slightly rough orange peel surface of tiles offers some built-in slip resistance and it has a very low absorption level which makes it ideal for environments where spillages are commonplace. 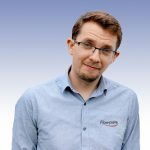 That said, PU systems are available at varying levels of slip resistance, meaning that the end user can tailor this characteristic to the specific needs of certain areas of the site. This is achieved by varying the size and quantity of the anti-slip aggregates that are broadcast into the floor, giving better traction underfoot in the wetter areas of the facility. Getting the level of slip resistance right is critical in many industrial environments. Strong chemicals, especially acids, will attack the composition of most materials, even robust tiles. 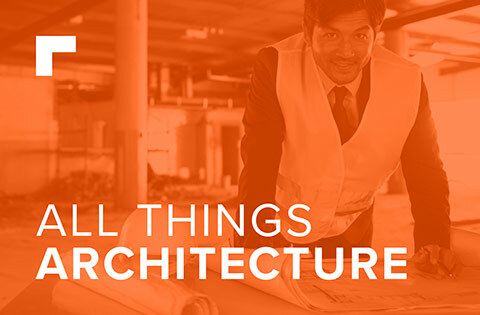 PU systems are designed to withstand long-term exposure to corrosive industrial chemicals and maintain their aesthetic and functional properties despite prolonged exposure to spillages of substances such as hot oils, sugary solutions, organic acids, harsh sanitisers, food by-products, grease and worse. Should restoration work be required, repairing quarry tiles can be costly and time consuming, whereas PU dilapidation work can be completed within a twenty-four-hour window at a fraction of the cost. 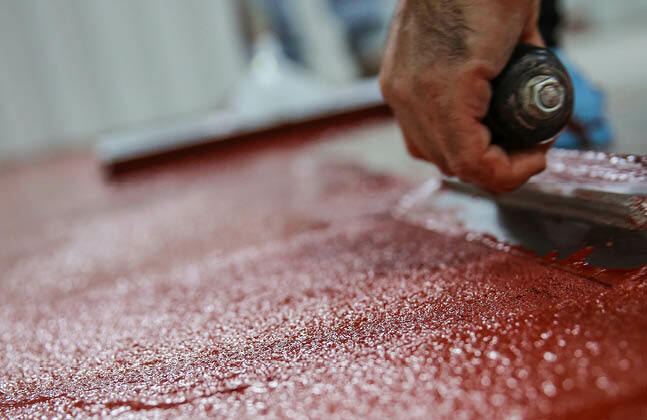 Unlike tiles, PU systems can be installed over existing concrete and other surfaces without the need for digging out the old floor. PU coatings can even be easily installed over the top of tiles, should a facility change its mind about which floor it would like to have. 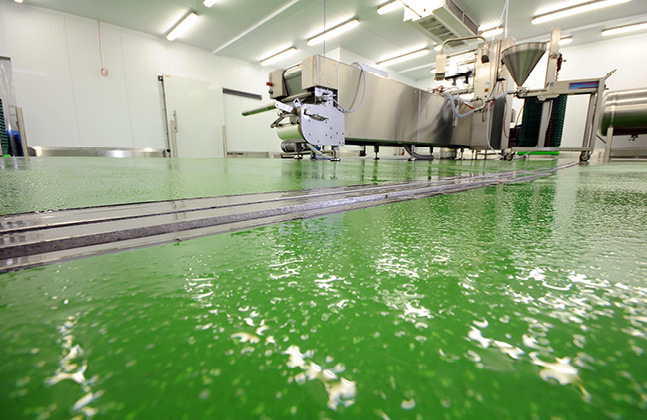 PU flooring systems can be easily applied during refurbishment of a plant or factory. That’s just a brief run-down of some of the differences between these two types of flooring materials, if you’ve got any further questions or would like to get in touch with a flooring expert to find out more just leave a comment below.